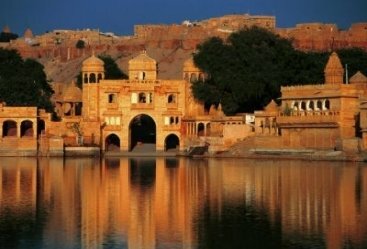 Rajasthan has all the things that will make the holidays a perfect time to spend with loved ones. With its rich culture and heritage, the state has developed a great taste among the travelers. 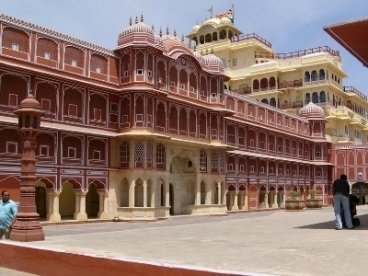 Through 3 nights 4 days Rajasthan tour from delhi you will be traveling through the major tourist destinations of the country along with Jaipur which is also called the Pink City, the capital of Rajasthan. 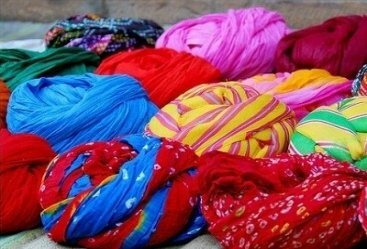 Have your tour started with your Delhi arrival. You will meet our representative and transfer to your hotel. 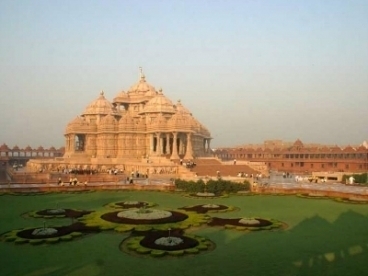 Take a small rest in the hotel room and then you will be off to explore the major Delhi attractions. 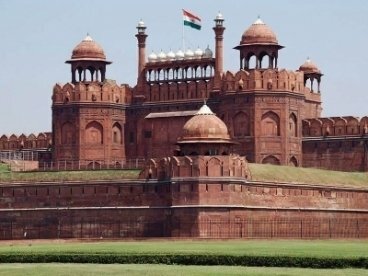 You will visit Red Fort, you will then visit the India Gate, President House and an amazing rickshaw ride in Chandni Chowk. Return to your hotel for an overnight stay. Have your early morning breakfast and then you will leave for Agra. You will be taking halt at Sikandara on your way. 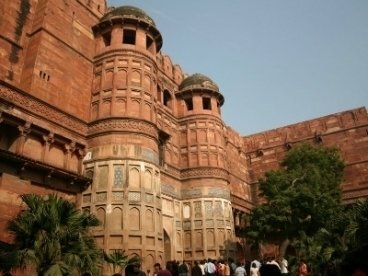 Travel forward to Agra, and shift in your hotel. 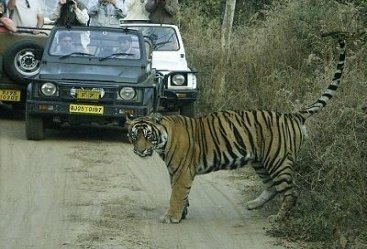 Take some rest and then you will start Agra excursion. 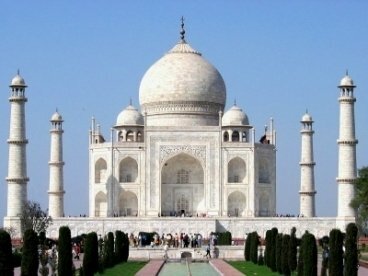 You will visit Taj Mahal and then to Agra Fort and later to Itmad-UdDaula. In the evening you will stroll through the markets of the city. By the end of the day you will return to your hotel and then enjoy an overnight stay in the hotel. Have your day started with breakfast and then you will enjoy your journey to Jaipur. 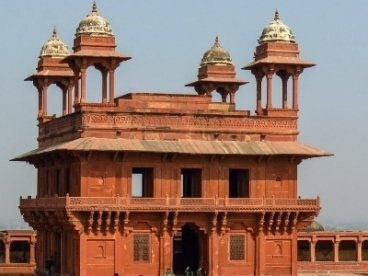 On your way you will take a halt in Fatehpur Sikri. On your Jaipur arrival you will be transferred to your hotel. Later you will visit City Palace and enjoy the regal lifestyle of bygone Rajputi era. 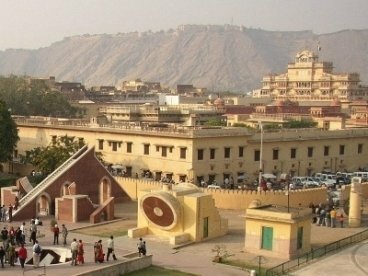 Then you will visit Jantar Mantar, Hawa Mahal and other sightseeing place. Spend overnight in Jaipur. 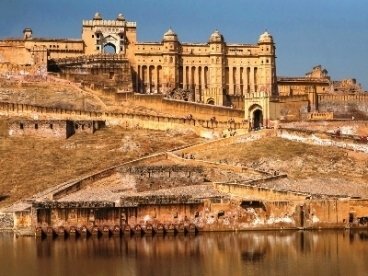 Take breakfast in the hotel and then you will off to visit Amber Fort. 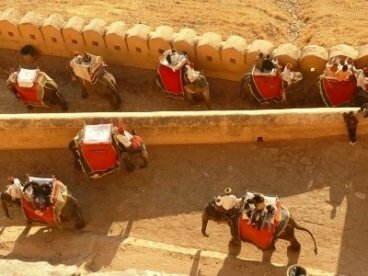 The mesmerizing elephant ride at Amber Fort is something of worth experiencing. By the noon you will back to your hotel and ready for departure. You will drive to Jaipur airport or railway station to board on transportation for your journey onwards.